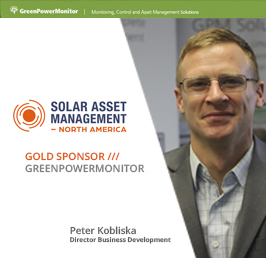 GreenPowerMonitor, now part of DNV GL, will sposor Solar Asset Management North America. The event is organized by Solar Plaza and it will take place in San Francisco, starting on March 13th. Please come to visit our experts at stand #17. 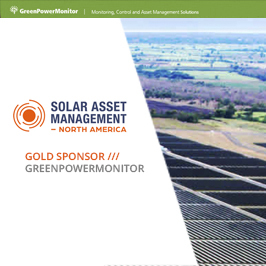 We look forward to meeting you at Solar Asset Management 2018! Don’t miss the chance to attend Peter Kobliska’s session! 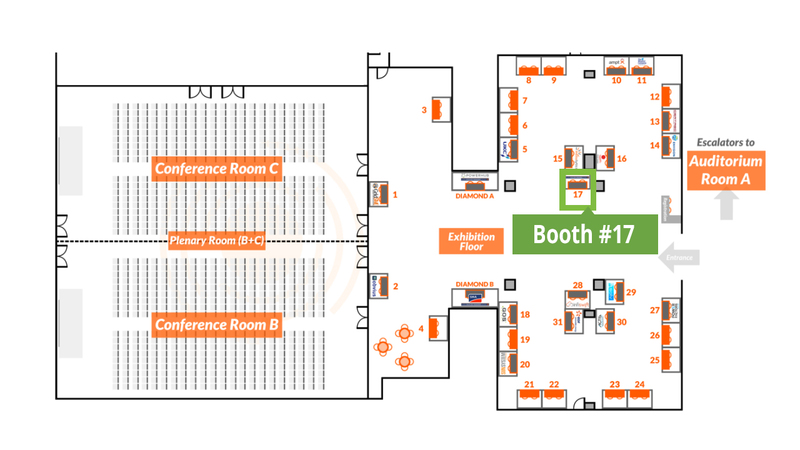 See you very soon at Solar Asset Management North America!